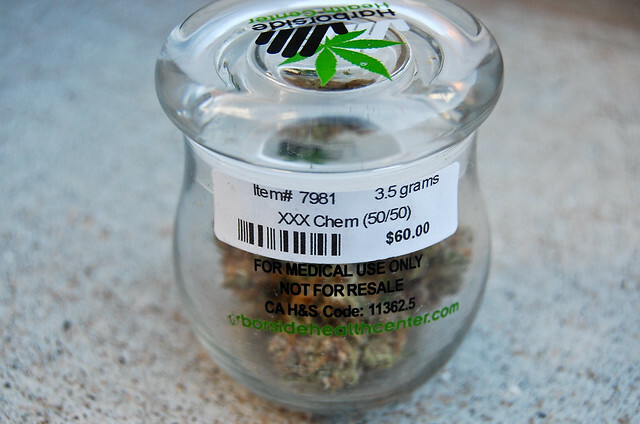 If Prop 19 passes and marijuana becomes legal(ish) in California, what might that mean for pot’s future as a consumer product? This being California, some will inevitably be positioned as an artisanal item — like locally produced wine or gourmet food. That, in turn, means some weed will probably be offered in designer packaging that seeks to accentuate the product’s higher-value appeal. The photos above show a prototype created by a Bay Area packaging manufacturer. 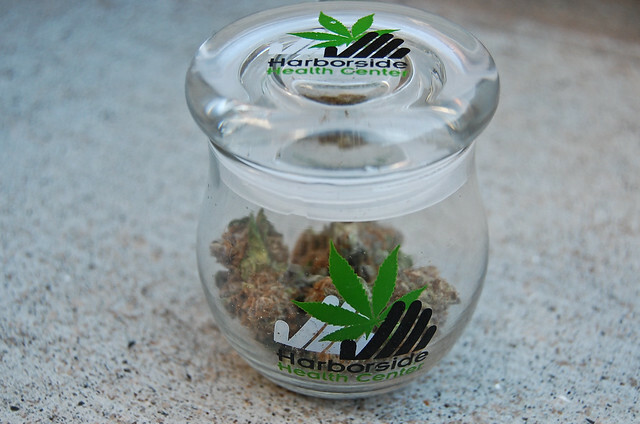 This stylish glass jar is a far cry from a dime bag, so it provides an intriguing window on what the future of normalized pot sales might look like — right down to the UPC bar code.